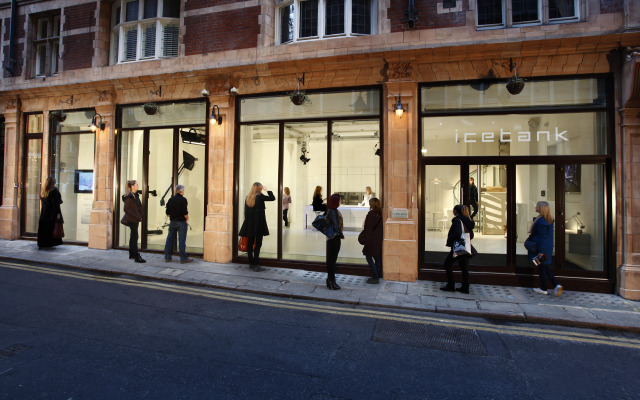 Icetank Studio is a newly built studio space in Covent Garden. 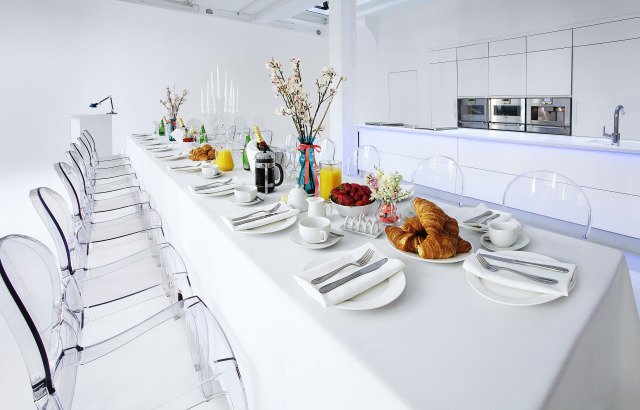 Incorporating innovative Danish design and contemporary designer furnishings and fittings, the venue covers 2500sq ft across two floors. 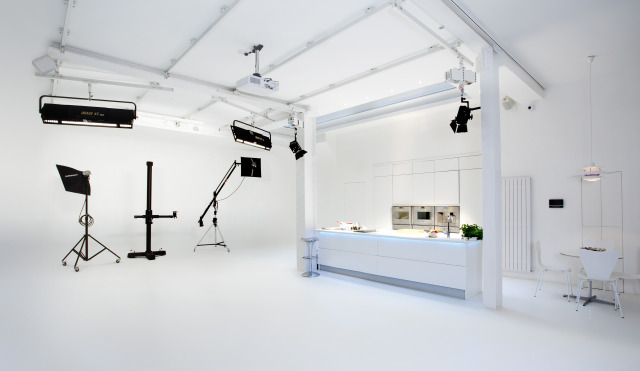 Its stark white interior creates a blank canvas for receptions and product launches, with two plasma screens as part of the package. 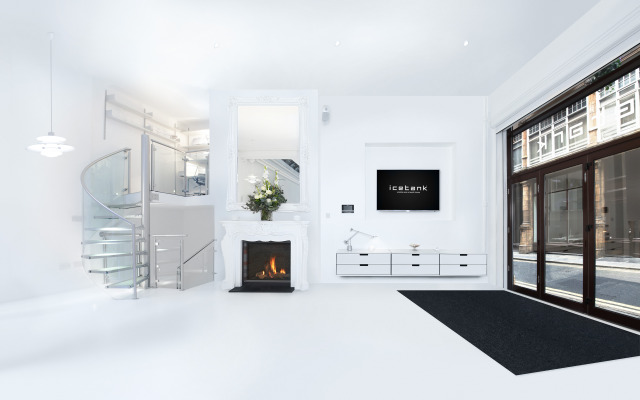 Its stark white interior creates a blank canvas for receptions and product launches, with two plasma screens as part of the package. There’s also a purpose-built kitchen and modern (working) fireplace. The ground floor is the main space, with floor-to-ceiling windows and gigantic skylight flooding the space with daylight, while electric blackout blinds for photography and filming. 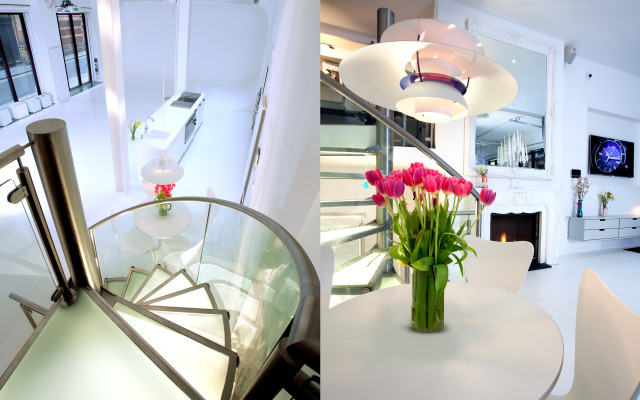 Icetank is situated on a quiet street off Shaftesbury Avenue. This venue can easily be personally branded. With fantastic transport links it is the ideal choice for prestigious press events or exclusive parties. 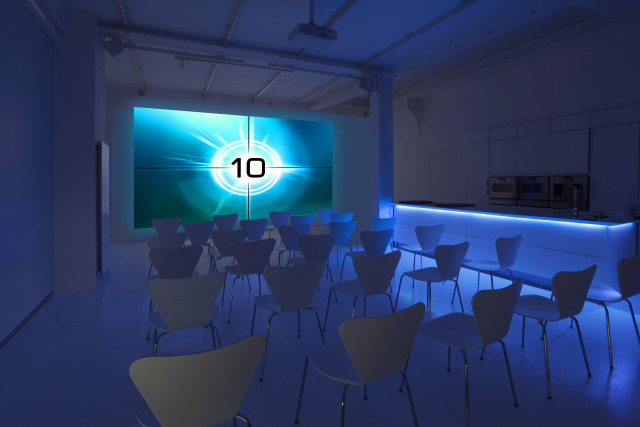 The professional HD/AV equipment is ideal for film shows and presentations. The whole venue holds 140 people for a drinks reception and 50 guests for a sit-down dinner on the ground floor and 40 on the lower ground. Icetank truly is a venue with innovation at its core and the perfect place to bring creativity and clients together. Contact Icetank Studios directly or use our simple contact form.